Sony has today announced two new additions to its Cyber-shot compact camera series, in the shape of the new Sony RX100 IV and Sony RX10 II. 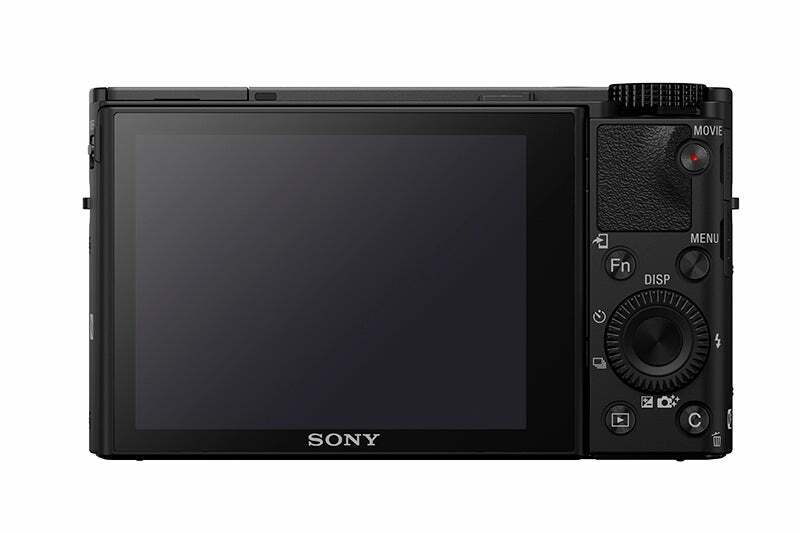 The pair are updates to the RX100 III and RX10 respectively and, despite a wide number of differences, share a host of functionality. 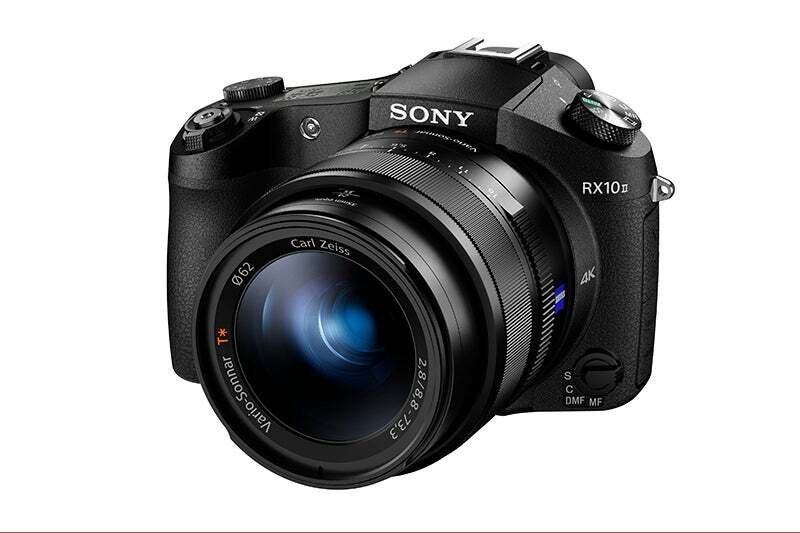 Both the RX100 IV and the RX10 II feature a 1in Exmor RS CMOS sensor with a resolution of around 20MP. The sensor itself is comprised of a unique ‘stacked’ design which – thanks to high speed signal processing and an attached DRAM chip – allows for a readout of image data around 5x faster than previously found. As a result of this faster readout both cameras are capable of delivering some impressive video performance figures, including 40x super slow motion video capture at up to 1000fps as well as ultra-HD 4K video recording. The fast readout also helps deliver a fast Anti-Distortion Shutter with a maximum shutter speed of 1/32000 – perfect for freezing motion and action. Both models are also capable of some pretty impressive continuous shooting speeds. 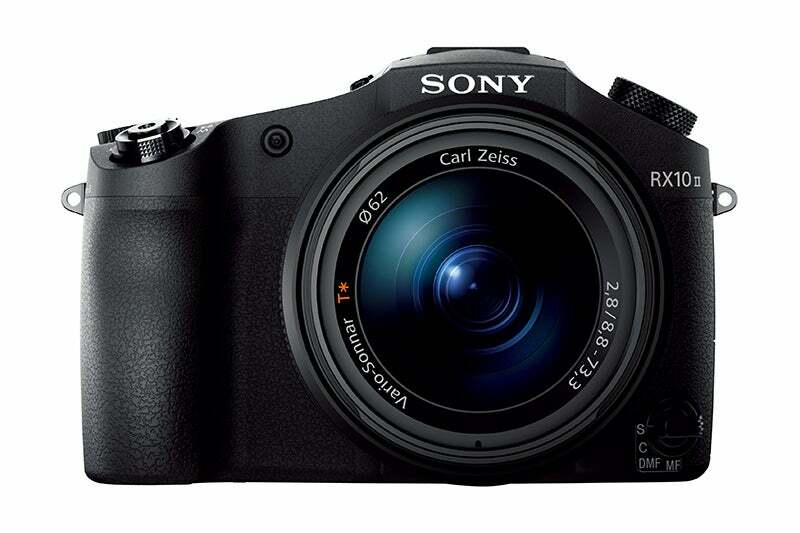 The RX10 II manages up to 14fps, while the RX100 IV can run even faster at up to 16fps. As you might expect, both the RX100 IV and the RX10 II take their design cues from their predecessors. 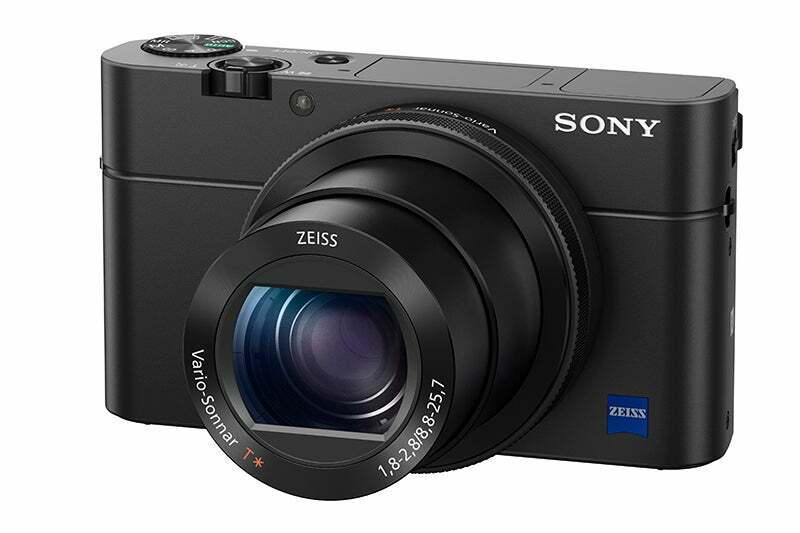 As such, the RX100 IV is the more pocketable of the two, while the RX10 II falls in to the bridge camera category. The pair’s focal ranges, therefore, are entirely different propositions – while the RX100 IV features a ZEISS Vario-Sonnar T* 24-70mm F1.8-2.8 lens, the RX10 II features a larger ZEISS Vario-Sonnar T* 24-200mm optic with a fixed maximum aperture of F2.8. Both cameras feature Sony’s latest XGA OLED Tru-Finder – complete with a 2.35-million dot resolution –while both also feature Sony’s upgraded Fast Intelligent AF system. There’s no news yet on pricing or availability, but be sure to check back as we’ll be looking to go hands on with the pair before too long.